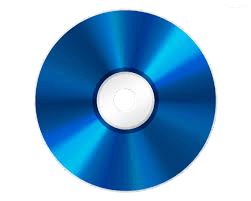 Custom editing for creating special video Blu-ray Disc for your video project. Finishing touches for menus, artwork and labeling, packaging, and onscreen titles and pop-up subtitles. Custom quotes available for detailed scope of work. Starter package is $100 for 2 hours of editing time. Follow-on rates are $85 per hour of work.